Join us for Spring Sing 2017! A fun-filled medley of singing, partying and sharing fabulous arrangements. 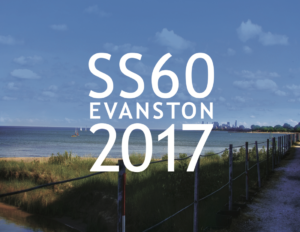 Next year the adventure continues in lovely Evanston, Illinois. This lovely, elegant space is the perfect venue to gather and enjoy the evening’s delicious dinner, guest performers and great company. And how often do we get to say “crystal ballroom” and “woodshedding” in the same sentence? Exclusively at the 60th anniversary, of course. 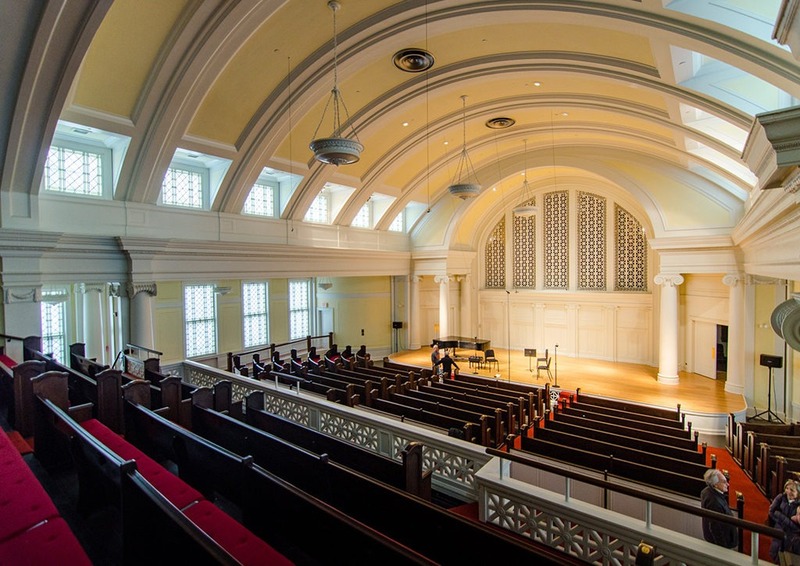 Our performances couldn’t possibly sound better than at the home of the Music Institute of Chicago! With plenty of room for invited friends and family, The Nichols Concert Hall will provide a warm and welcoming stage to share our love of singing. 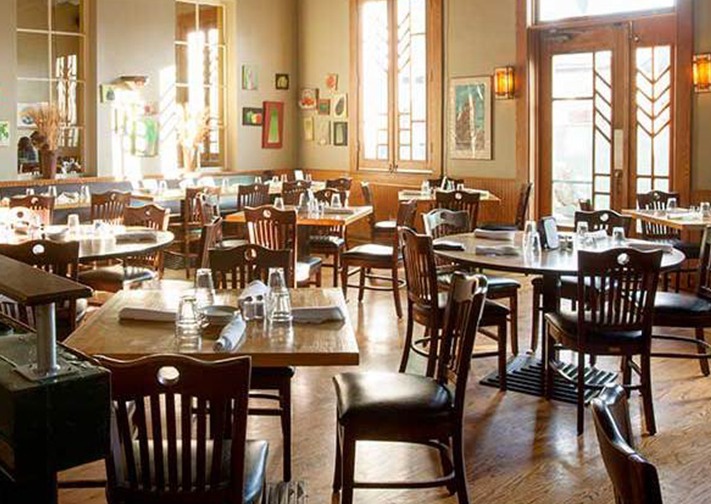 Join us as we kick off Saturday evening at this Evanston favorite known for its delicious food and cozy atmosphere. Our yummy buffet dinner will be just the beginning of a fabulous night. After dinner, right next door to Prairie Moon, let the Saturday night fun & games begin! The party continues as we enjoy dessert, entertainment, great company, and of course, Spring Sing “shenanigans” (also known as woodshedding). Fun will be had! Recently acquired and renovated by Hilton with rooms that are elegant & comfy, the classy Orrington is the perfect place to call home for the weekend. 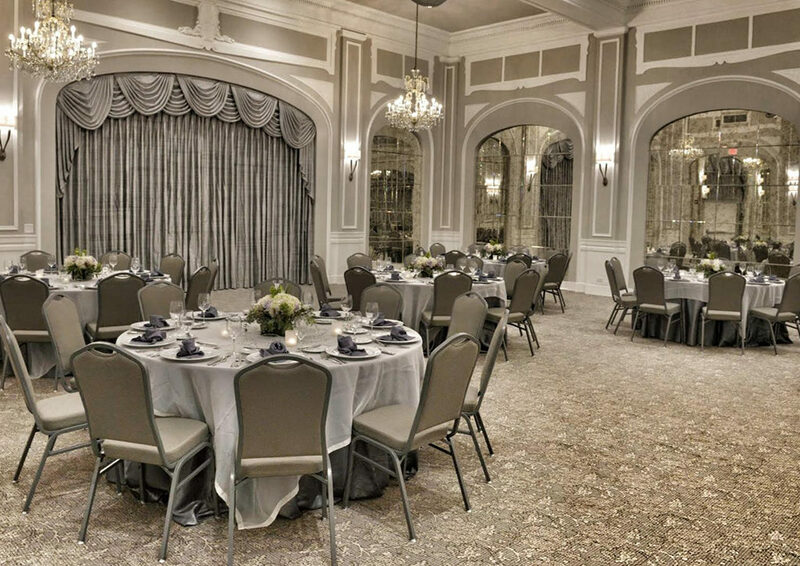 This is also where we will be having our Reprise in the lovely Heritage Ballroom. Just a short walk from all our weekend’s event venues, as well as close to public transportation, shopping and the lake. 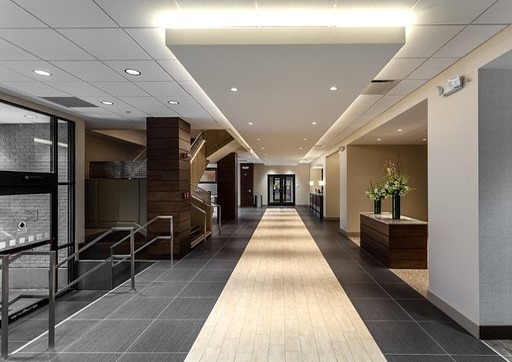 Though the Orrington will be home base for our folks, the Holiday Inn (also recently renovated) will be providing us additional digs. 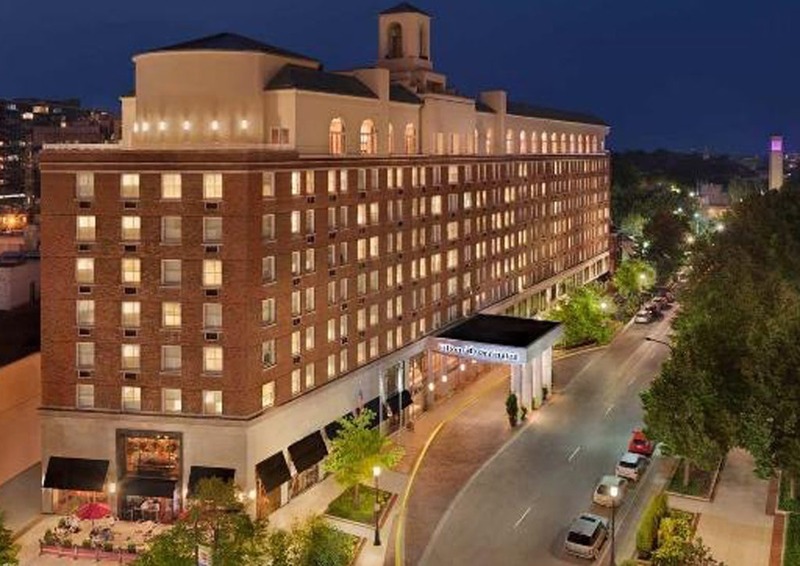 Just down the street from the Orrington, the Holiday Inn is also close to our event venues, public transportation, and the lake. 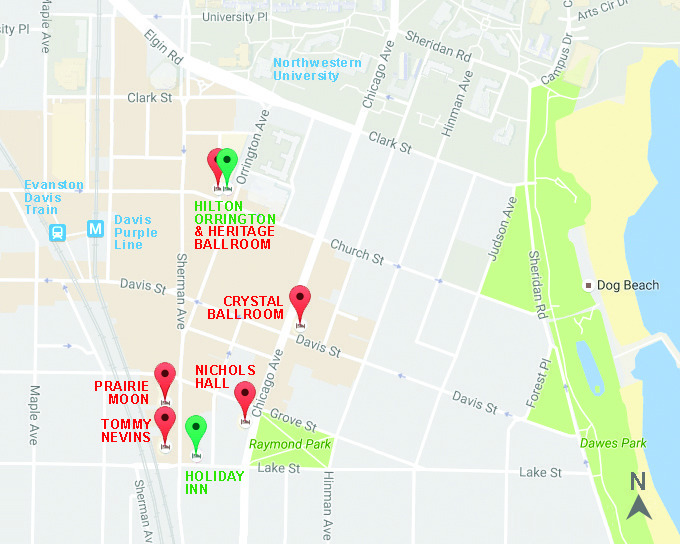 Locations based on show order. 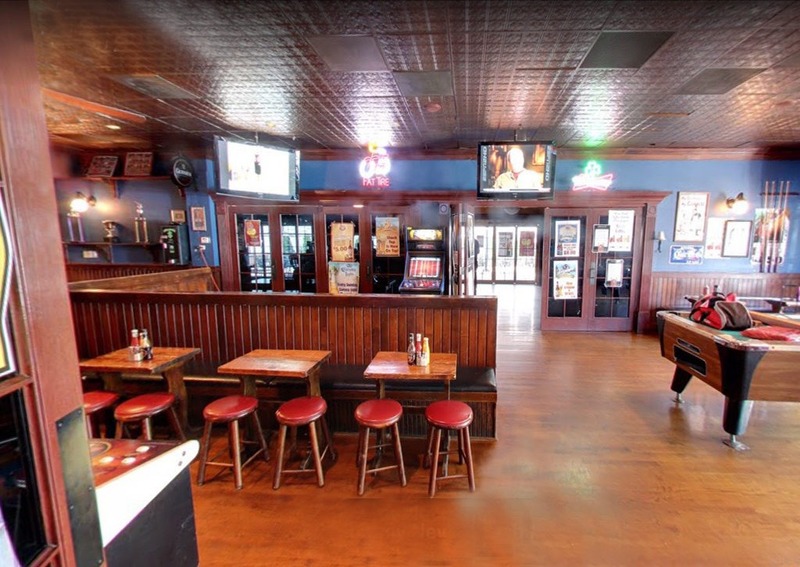 9:00 pm – the fun continues at Tommy Nevins! Cocktails, live band entertainment featuring Pop Rocks & dancing! Download the Spring Sing 60 Mail-In Registration Form. Call Central Line: 1-877-424-2449 during business hours (CST) 7:30am-5:30pm M-F, and 9:00am-5:30pm Sat. I’d like to receive AACA news and information!